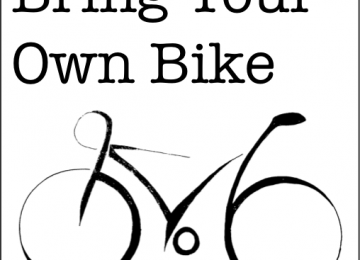 BYOB is a local community run DIY bike workshop, opening in June 2013. We want to increase the facilities at the workshop, by be able to purchase more tools and consumables for visitors to use. We have acquired a stock of basic tools and consumables (inner tubes, brake pads, lubricants, chains...) which are enough to open the workshop with and let visitors carry out work on their beloved bikes. However, we want to provide a really top class resource for everyone in the local community. This means getting a lot more basic tools, so that all the budding mechanics can come and maintain their bikes at the same time, and also getting hold of all those other more specific tools, so that if someone comes along needing to repair their dual-cyclo-bearing-hex-threaded-turbohub, they can do that too! 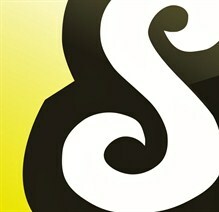 This project is to fund that expansion of our mechanical repertoire. A key aspect of enjoying the freedom that a bike gives you is learning simple things, such as how to fix a puncture or stop your gears making that clicking noise, meaning you can get on with cycling smoothly, and not constantly spend money on repairs. 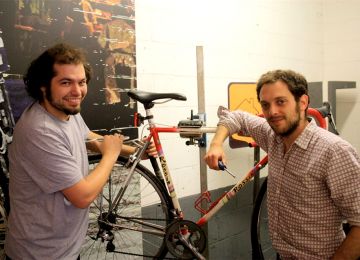 Lots of folk aren't that happy to get bike grease all over their living rooms, and even the most persistent home mechanics don't have an entire catalogue of bike tools to fix every problem that might come up. 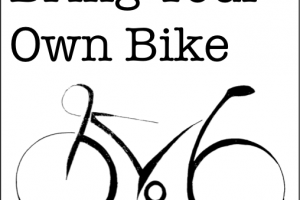 We've got the space and will have the equipment for anyone of any ability to get to know their bike more intimately and learn valuable skills for life. The funding from this project will allow us to cater for more people, turning the workshop into a hub for the local London cycling community. As well as bikes, we'll build a welcoming atmosphere, and hopefully lots of friendships too. 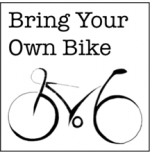 BYOB is a do-it-yourself community bicycle workshop (though we won’t turn away the odd unicycle or tricycle). 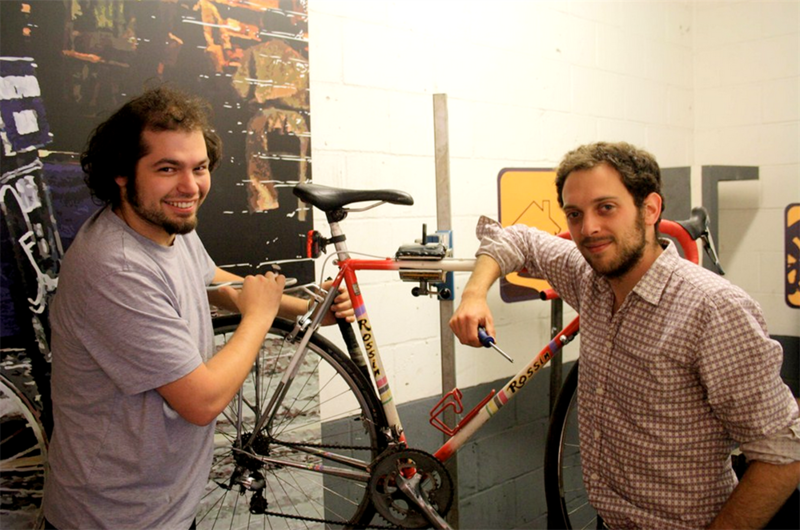 The idea is that you can bring your own bike along and fix it up, or modify it, or upgrade it yourself, using all the tools and facilities that we have here. We won’t fix your bike for you, but we’ll be there with help and advice if you need it, or we’ll let you just get on with it if you don’t. We believe that all bikes and their riders were born equal. We don’t care whether you’re a lycra clad racer or cycling in a maxi dress; whether it’s a beloved vintage road bike or a city cruiser; whether you just need to fix puncture or want to do a total overhaul, you’ll be warmly welcomed to the workshop without a hint of snobbery. We just want you to get the most out of your bike! The workshop is kitted out with plenty of tools and bike stands, making it a great alternative to working at home and getting your living room covered in grease – unless you’re into that kind of thing. We stock a range of low cost consumables, like puncture repair kits, inner tubes, brake pads and chains to help with any repairs, and will always be accumulating other spare parts for you to take advantage of. Even if you just want to get your bike sparkling and shiny, we’ve got everything for that – and everything to clean yourself up afterwards too. Most importantly, a happy mechanic is a productive mechanic, so there’s cool tunes playing and free tea and coffee on tap (though we do operate on a BYOBiscuits policy – bring ‘em along and share around!). 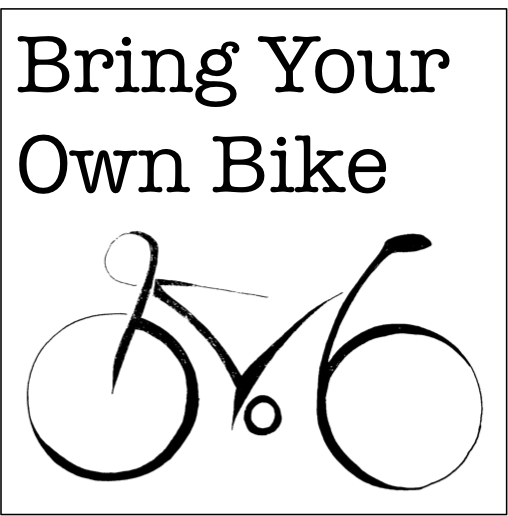 We run BYOB because we genuinely believe that the bike is part of a happy future for everyone. It’s greener, cleaner, and often faster than other forms of transport, as well as just being great fun and surrounded by a friendly community. We just want everyone to have access to making the most of this wonderful form of transport. Project Delivery Manager: Bring Your Own Bike The Project Delivery Manager takes legal responsibility for receiving and spending the funds raised and ensuring the project is delivered. Contractor: Bring Your Own Bike The team responsible for building or installing the project.